November will be here before we know it and in New Jersey, that means a long winter is about to begin. As a property owner, it is important that you know what your responsibilities are in the eyes of the law. One of the most important property owner responsibilities is that your premises must be kept in a safe condition for anyone who may inhabit it. So, as the temperatures continue to drop, it is essential that property owners take precautions to ensure no one is injured in a slip and fall due to snow or ice. 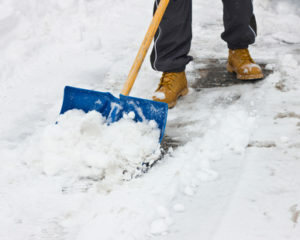 If you have been injured in a slip and fall accident on someone else’s property, contact our firm today.